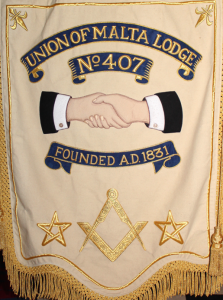 If you are interested in the ongoing activities of our Lodge, please Like our Facebook Page or follow us on Twitter. Social media links are listed below. 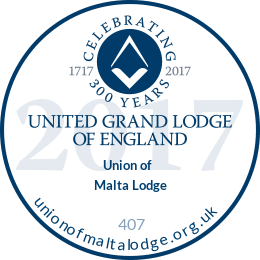 It is also possible to get information and updates regarding the Lodge from the News page of this site. Special Meeting of @HantsMason PGL this Friday when I will appoint & promote many worthy brethren from across the Province. We will also celebrate the 150th anniversary of the amalgamation of Province of Hampshire and Province of Isle of Wight.